This God We Serve is an inspiring compilation of names and characteristics of God that provides as inexhaustible resource for anyone who desires to know more about our Loving Heavenly Father. Click here for a sample of This God We Serve. This God We Serve, by William. 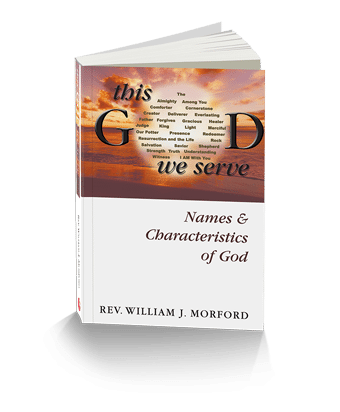 J. Morford, is an inspiring compilation of names and characteristics of God that provides as inexhaustible resource for anyone who desires to know more about our Loving Heavenly Father. Rev. Morford, noted theologian, biblical scholar and translator of the Greek New Testament, believes that God is the same yesterday, today and forever _ and that the gifts of the Spirit should be just as powerful today as when Jesus walked the earth 2000 years ago. This God We Serve is foundational for believers who go on with the Lord in seeking the fullness of the Spirit in a greater and ever-increasing measure. 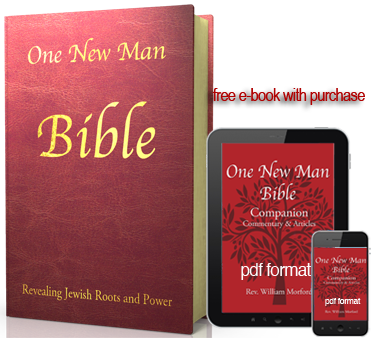 He has drawn from Jewish and biblical-historic sources, and from his other major contributions The One New Man Bible and The Power New Testament that has ministered to tens of thousands. 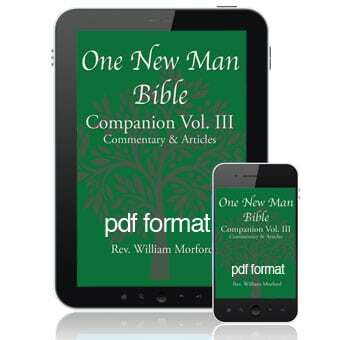 This God We Serve introduces over 420 Names of God to complement The One New Man Bible with its thousands of footnotes and 170 page glossary. Excellent Study. Would highly recommend it. I enjoy this very much at looking into the name of God to understand his character better. very helpful. a lot of work went into this book. Amazing! 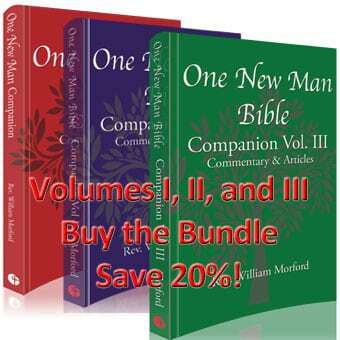 What every Christian should read!